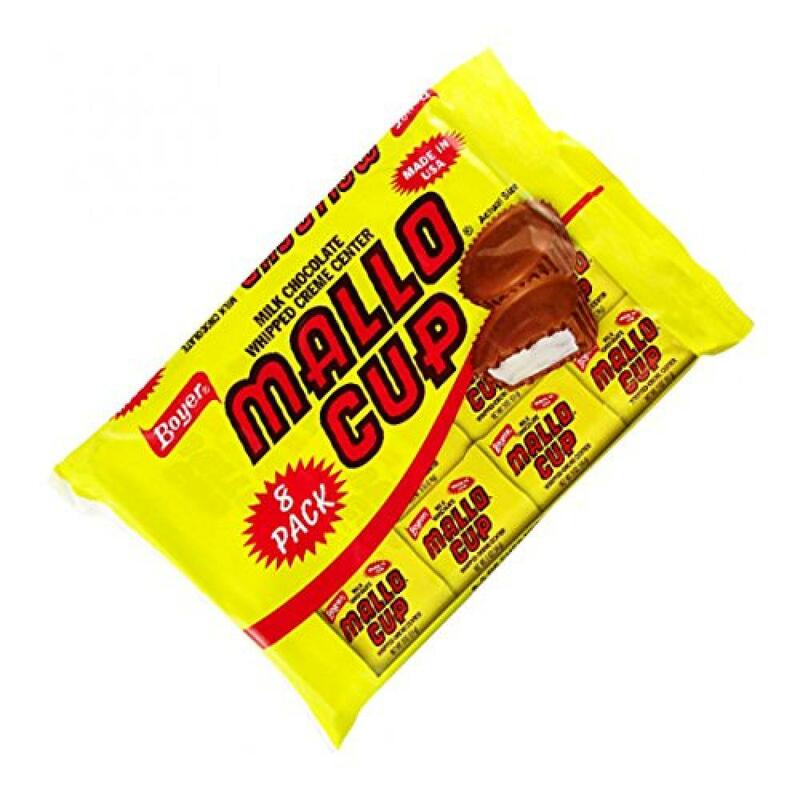 A MASSIVE 8-pack of delicious Boyer Mallo Cups. Tasty marshmallow creme encased in coconut and delicious milk chocolate. Great for when guests come to visit.